The Federal University of Technology, Akure (FUTA) has announced the resumption date for the 2018/2019 Academic Session. The management is using this platform to inform all the Freshers and returning students that the resumption date for the 2018/19 session has been announced. 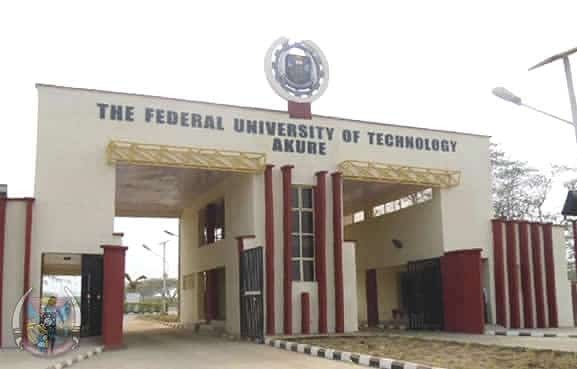 All the students of Federal University of Technology, Akure (FUTA) are hereby inform that they are to resume on Tuesday, February, 19th 2019 for new and old students. Lecture for new and stale students is expected to commence on Monday, 25th February, 2019. FUTA Orientation Programme for Fresh Students will take place From 21st to 24th February, 2019. Nigeria school wishes all students a hitch free and rewarding academic session.